Keeping your car cleanly maintained will not only make it last longer but also will make it much more pleasant to drive. If you have a vehicle that looks good and you enjoy getting in it and driving, you’re much more prone to take care of it. And since your car will not last forever, taking care of your car will also increase the resale value in the future if you wish to sell it for a new one. Here are some of the good tips on how you can ensure your car’s wellness. These items will not cover the engine part but the car as a whole. Changing your air filter helps you and your car breathe easier and the engine last longer. 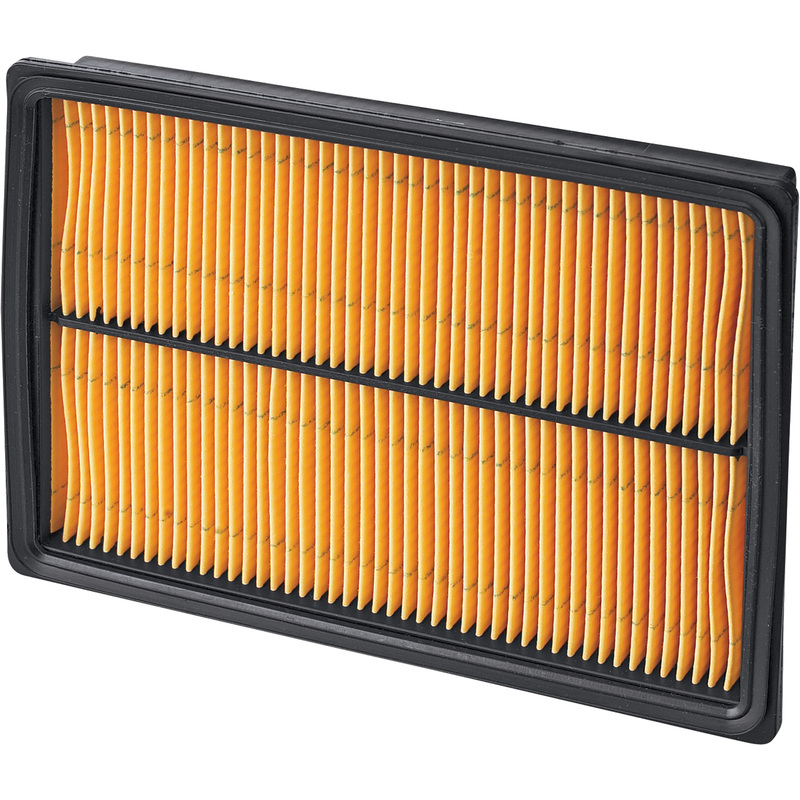 If your air filter is clogged, your engine will not perform properly. It also hurts your fuel economy, and it can harm the engine over the long term. This can also be a big help for those who have problems in lungs or have asthma. This can clean the air that they breathe through the air condition of the car.